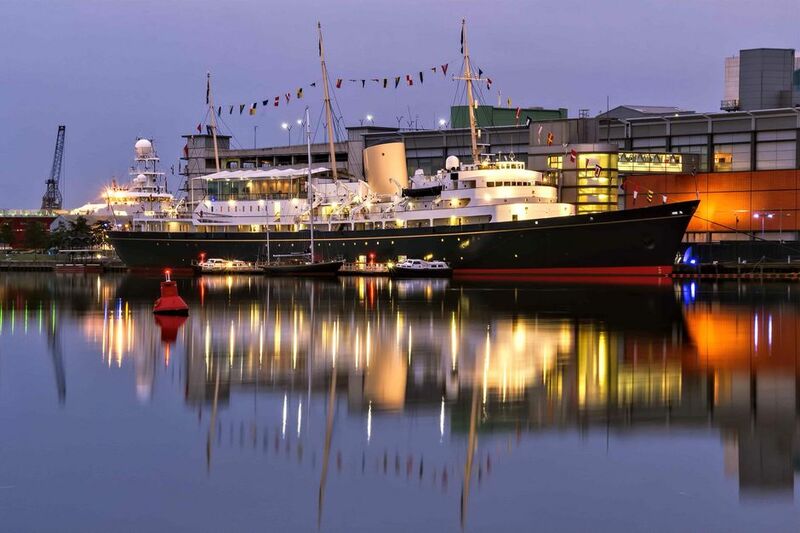 Whilst in Edinburgh take a tour around Scotland’s best visitor attraction (VisitScotland), The Royal Yacht Britannia, located 5 miles East of the course. is a bespoke holiday operator offering the most immersive, awe inspiring salmon fishing holidays in Scotland. We also offer exclusive single day salmon fishing trips.